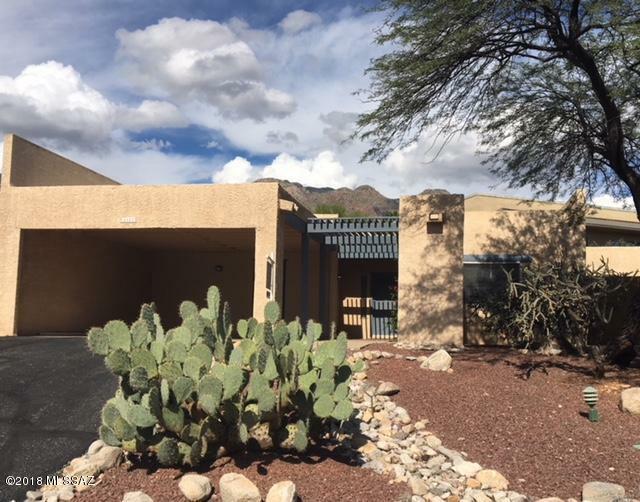 Great location in the Catalina Foothills near Skyline and Swan. 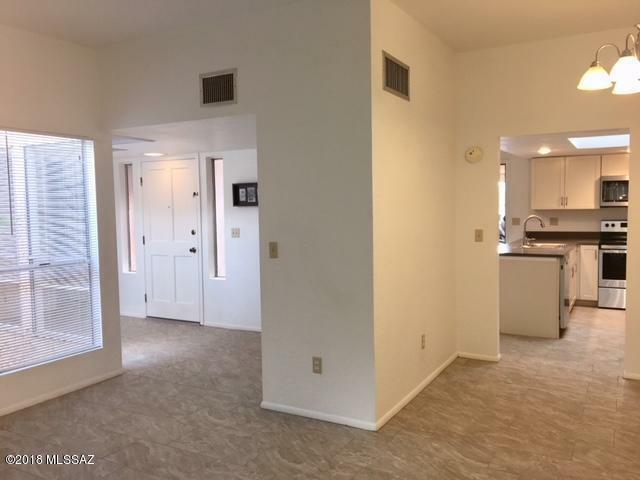 Quality remodel with attention to detail. 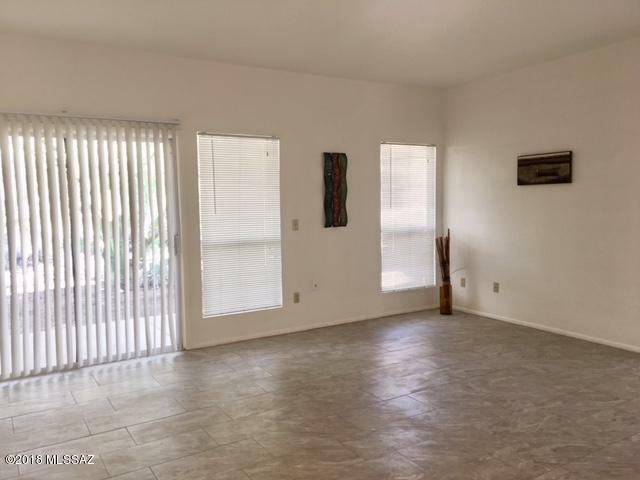 New tile flooring in all living spaces, new carpet in bedrooms, fresh paint, new kitchen cabinets w/dovetail & soft close doors & drawers, new Corian counter tops. New stainless built-in appliances, sink, & fixtures. Light & bright! New quality cabinets & Corian tops in baths w/stylish tub & shower surrounds, new fixtures, mirrors & faucets. Roof recently coated, HVAC 5 years old. 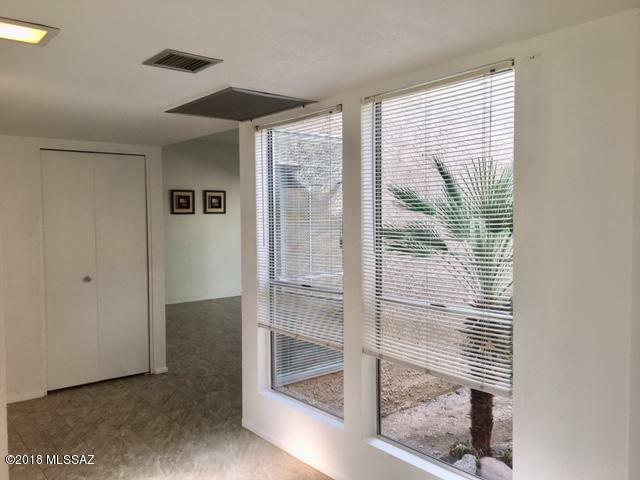 Charming community close to shopping, restaurants, schools, & almost every amenity. Finger Rock & Pontatoc trails nearby as well as Sabino, Ventana & Pima canyons, too. Loop trail readily accessible. Under termite warranty. A winner!